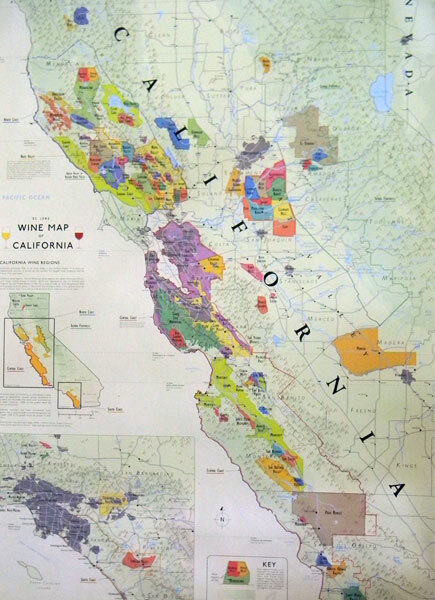 This page provides geographic information for Winegrape growing regions. The main AVAs in California, Oregon and Washington and one well known wine producing region each have links to individual AVA Encyclopedia pages that provide geographical and climate information as well as listings of other, “sub AVAs”. There are a number of smaller AVAs contained in each of these larger AVAs or regions. The details for each are provided in the page dedicated to the primary AVA.